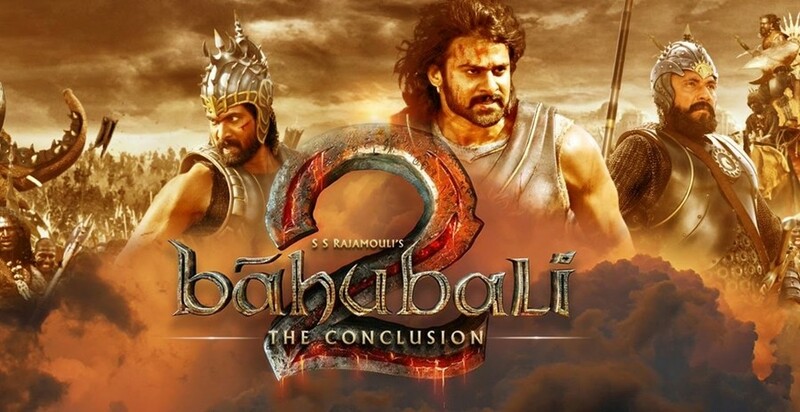 Baahubali 2: The Conclusion – An epic fantasy-action film directed by S. S. Rajamouli starring Prabhas, Anushka Shetty, Rana, Sathyaraj and Ramya Krishnan. 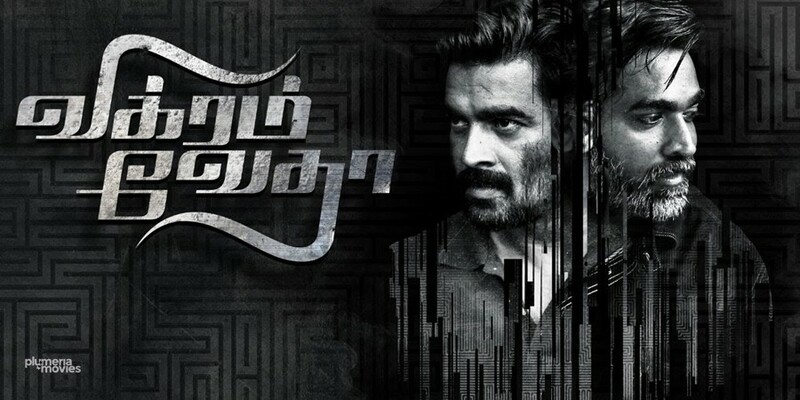 The second cinematic part in the Baahubali franchise and the follow-up to Baahubali: The Beginning, the film is set in medieval India and follows the sibling rivalry between Amarendra Baahubali and Bhallaladeva. .
Vikram Vedha – A neo-noir action crime thriller film written and directed by Pushkar and Gayathri featuring R. Madhavan and Vijay Sethupathi in the title roles of an earnest police officer and a notorious don from North Chennai respectively. .
Theeran Adhigaaram Ondru – An action thriller film written and directed by H. Vinoth starring Karthi and Rakul Preet Singh. The story is based on true events operation Bawaria Case. .
Aruvi – A socio-political drama film written and directed by Arun Prabu Purushothaman starring Aditi Balan. 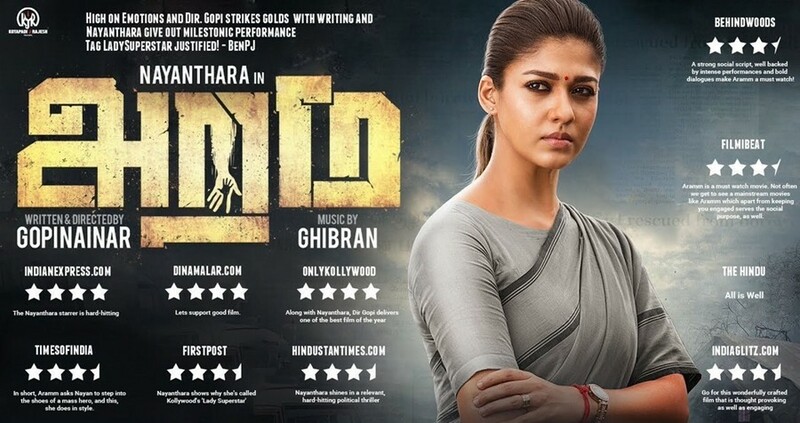 The film portrays the events that occur in the life of Aruvi, a rebellious young woman who seeks to expose the consumerist and misogynistic nature of modern civilisation, while attempting to find meaning during a period of existential crisis. .
Aramm – A socio-drama film directed by Gopi Nayinar starring Nayanthara. 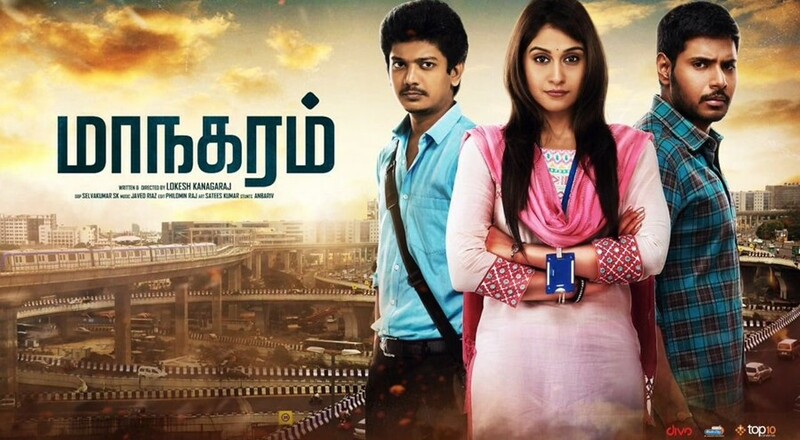 The film is about a district collector who tries to ease the suffering of others in a drought-stricken village. .
Maanagaram – An action thriller film written and directed by Lokesh Kanagaraj and produced by S. R. Prabhu starring Sundeep Kishan, Sri and Regina Cassandra in the lead roles. .
Aval – A horror film directed by Milind Rau starring Siddharth, Andrea Jeremiah and Anisha Angelina. 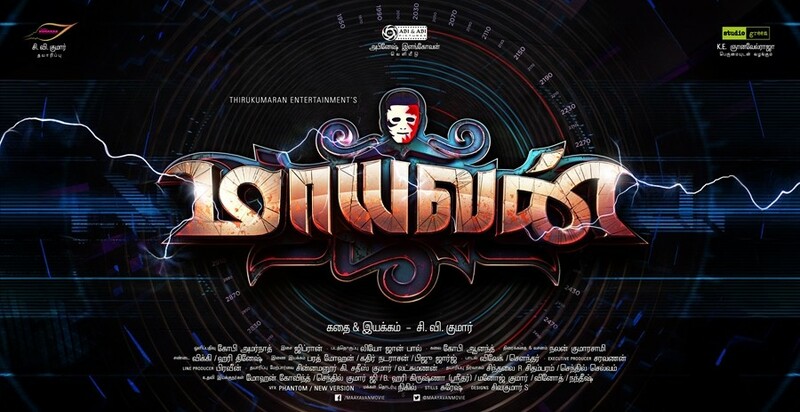 The story is about a neurosurgeon and his wife. .
Power Paandi – A comedy-drama film produced, written and directed by Dhanush starring Rajkiran, Revathi, Prasanna, Chaya Singh and Dhanush himself. .
Maayavan – A science fiction crime mystery thriller film directed by C. V. Kumar starring Sundeep Kishan, Lavanya Tripathi, Daniel Balaji and Jackie Shroff. .
Velaikkaran – An action thriller film written and directed by Jayam Raja starring Sivakarthikeyan, Fahadh Faasil and Nayanthara. Plot revolves around a youth from the slums who fights to end food adulteration that is being committed by large manufacturing companies.